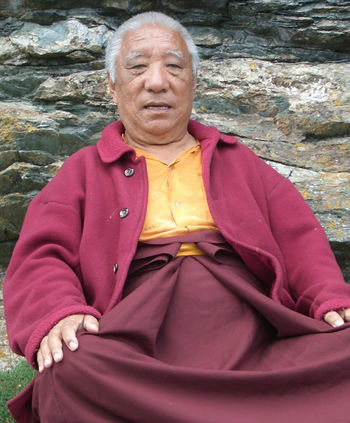 Khenpo Tsultrim Gyamtso Rinpoche (b. 1935) — an eminent master and scholar of the Kagyü tradition who also teaches widely in the West. This page was last edited on 15 January 2019, at 15:06.